The exclusive show match between the superstars Maria Sharapova and Andre Agassi in front of the Porsche Museum in Zuffenhausen thrilled the tennis fans. 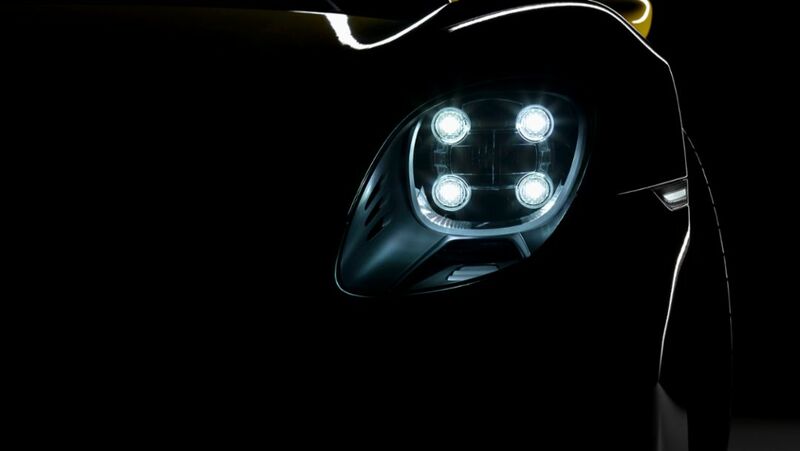 After the most successful year in the history of the company, employees working at Porsche AG will receive a gross voluntary bonus amounting to 8.600 euros. 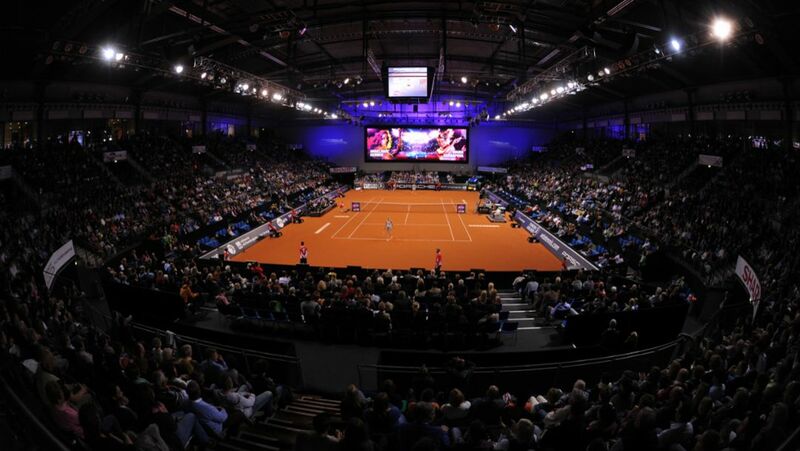 The Porsche Tennis Grand Prix has again attracted the stars to Stuttgart in 2015. With Maria Sharapova as the number one, nine of the world’s Top 10 will be playing under the motto “Go for it!” in the Porsche Arena from 18 to 26 April. A night in a museum is always a great adventure. But it gets really exciting when the exhibits brought to life are allowed to conquer the night themselves for once. 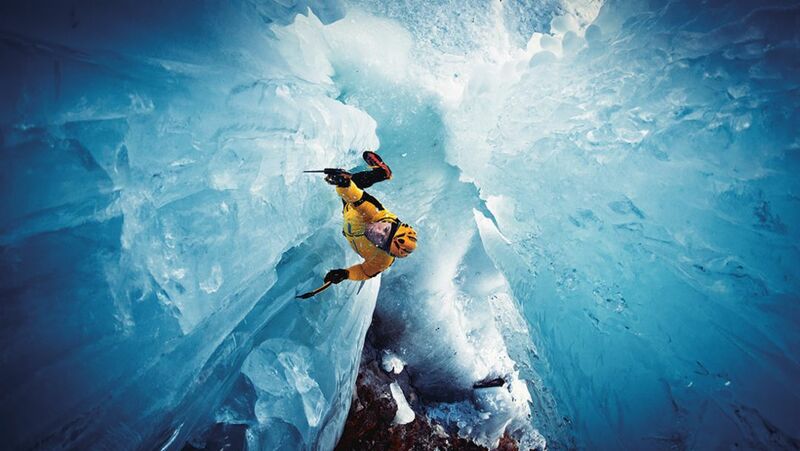 The extreme climber Thomas Bubendorfer translates the philosophy of Porsche Intelligent Performance to his professional everyday life. He relates his expertise to Porsche managers in seminars. By the beginning of 2016, the new development, on a site occupying only 10,000 square meters, will include a state-of-the-art assembly line with logistics areas and engine-testing technology. From a collection of individual aluminum and steel sheet parts to the car body shell of the Macan. The journey of the compact SUV at the Leipzig plant. Earl Bamber celebrated his second win of the Porsche Mobil 1 Supercup season. 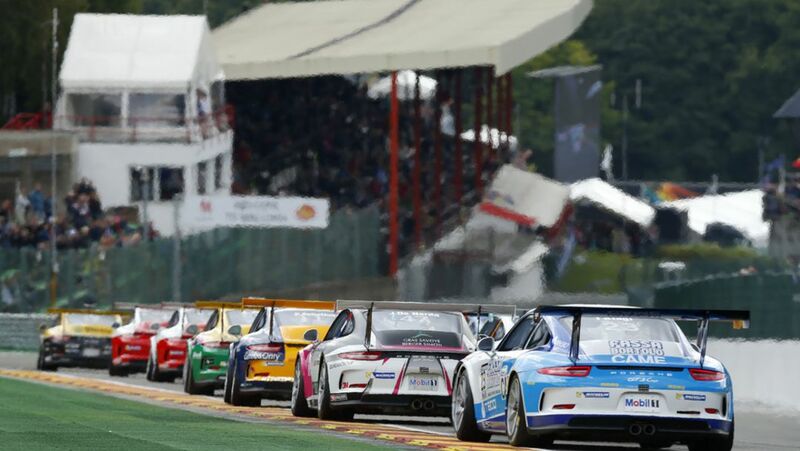 In Spa, the Porsche Scholarship pilot moved to the top of the overall points’ standings.